Probiotics…a must have in gut health right? 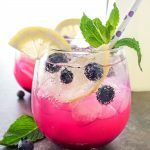 But did you know that there is also a unique probiotic mint, called ProBiora™Plus that helps by restoring the naturally occurring good bacteria in the mouth. Yes…for your mouth. Why is this so important you ask? Research shows that a healthy mouth impacts more than just your teeth and gums – it can have long-term effects on overall health as well. Taking care of your oral health is akin to taking care of your heart. In fact, oral care issues have also been linked to heart disease, diabetes, cancer and other conditions. Did you know that the same bad bacteria found in your mouth is also found in the arterial plaque in heart disease? And with February being American Heart Month, there is no better time to start thinking about your oral health than now! 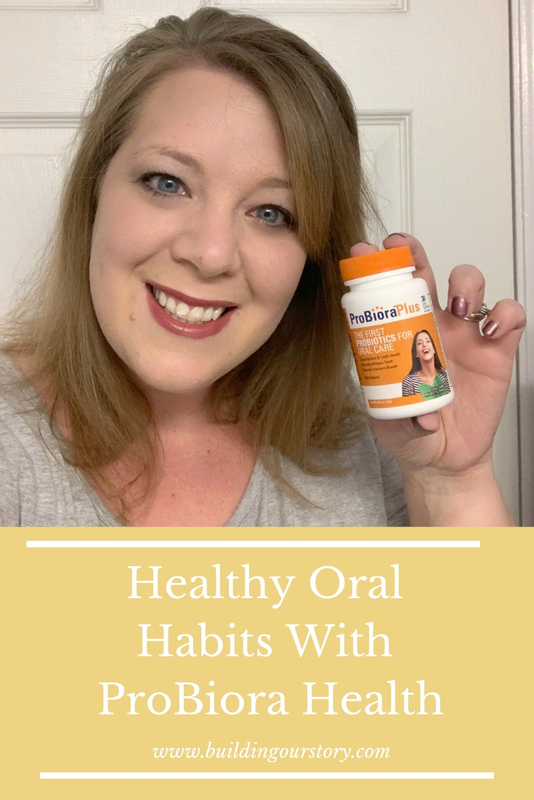 Let me dive into my own personal Oral Health Habits before we go into why I am adding the ProBioraPlus oral probiotic mint to my routine. I was brought up going to the dentist every 6 months, no problems. Honestly, as a child the dentist never scared me. Something changed as an adult. 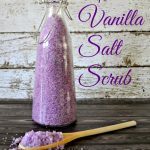 I am terrified of the dentist and usually need anxiety medication to get through a check up. That being said, my dental visits are not always timely. BUT, I am very aware of the importance of oral health and how it can really affect your entire body. While going to the dentist is an important piece of oral health there are other things you should be doing at home for your daily oral health routine. These have always included brushing my teeth twice a day, flossing daily, limit sugary drinks and sticky foods, and not using tobacco products. Recently, I was introduced to ProBioraPlus and oral probiotic. This has now been added to my daily oral health routine. 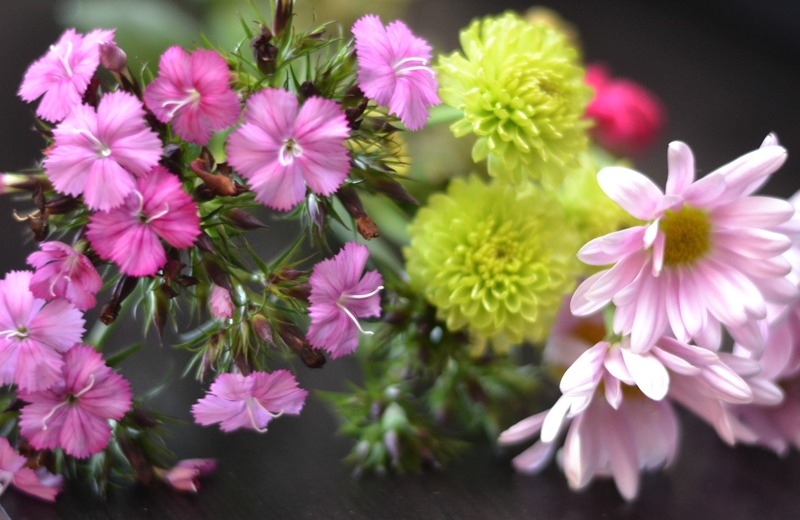 How Does ProBiora Plus Work? ProBioraPlus floods the mouth with naturally occurring good bacteria. These beneficial bacteria compete for nutrients and geography. The bad bacteria do not coexist well with ProBioraPlus in the gums and on the teeth and therefore with daily reinforcement ProBiora wins the territory game, crowding out the bad bacteria. 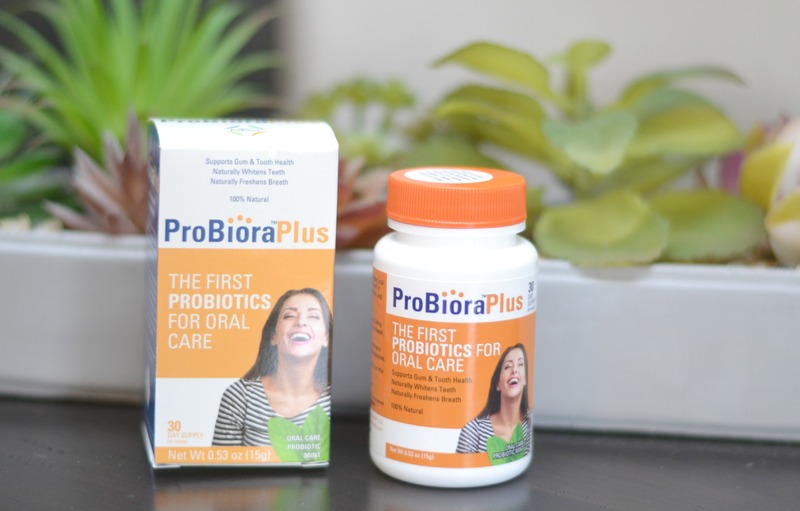 ProBioraPlus oral care probiotics contain a patented, freeze-dried blend of probiotics, called ProBiora3®, which was discovered and developed by Dr. Hillman, a Harvard microbiologist and dentist- and has 30 years of clinical research to support it. 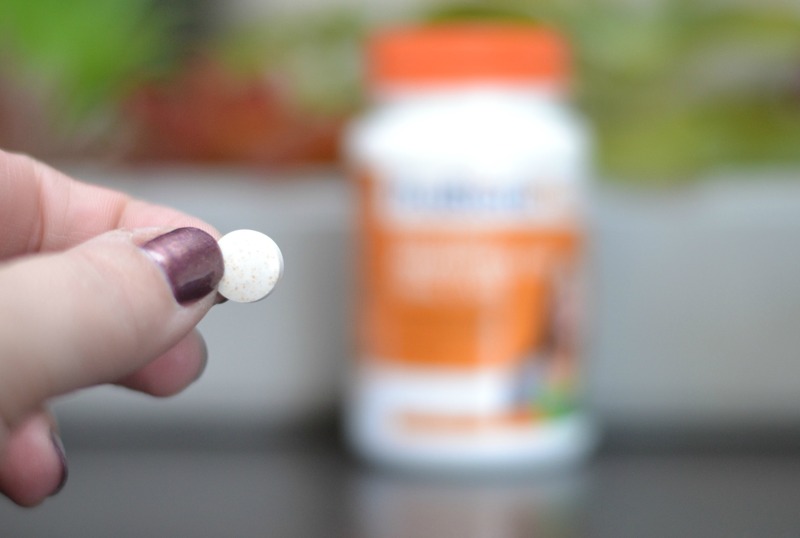 Once a day, usually before bed, I would allow one tablet of ProBioraPlus to dissolve in my mouth, such a simple task to add to my routine. ProBiora™Plus adds millions of good bacteria that drive out the bad bacteria, leading to a better balance of bacteria in the mouth and driving out the bacteria that cause gum disease, tooth decay and less-than-fresh breath. Results can include: fresher breath, whiter teeth and an overall healthier mouth. The ProBiora Plus tablets are shelf-stable which means they don’t need to be refrigerated so they can easily be added to your dental care items in your bathroom. Even if we do to take care of our oral health, it is very common to still have issues like cavities or swollen/bleeding gums and those issues are caused by bad bacteria in the mouth so it makes complete sense to add some of that GOOD bacteria to the mouth. All of the information that I found about ProBioraPlus made me really excited to do a 30-day trial. I figured, whats to lose? Our family has used probiotics for our gut health for years. It really does make sense to add a probiotic to your mouth as well. So, I jumped in, and I am glad I did. Okay, a little more honesty, I always say “I don’t snore!” but the truth is, I do and I am a total open mouth breather when I sleep. Which as you can imagine not only makes me snore but when I wake up in the morning my mouth is so dry and tastes terrible. Teagan is always quick to tell me that my breath is yucky too! Thanks kid! One of the first things I noticed after using ProBioraPlus for just a few days was how my mouth felt when I woke up in the morning. 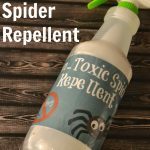 It was like all of those little bacteria were working overtime while I slept! While I did not take a before and after photo I do think there is a noticeable difference in the color of my teeth. They just look brighter and cleaner, which is the ultimate goal right? In addition to feeling like my mouth is not as dry and my teeth are a brighter I feel like my mouth just feels fresher through out the day. Obviously, taking the ProBioraPlus does not replace dental care outside of the home it is a proving to be a great addition to my routine. As with most busy parents I feel like my time is limited but the ProBioraPlus probiotic mints literally take seconds out of my day. Plus I love that I can leave them right by my toothbrush for easy access. 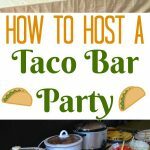 No refrigeration needed! That makes this process even easier. 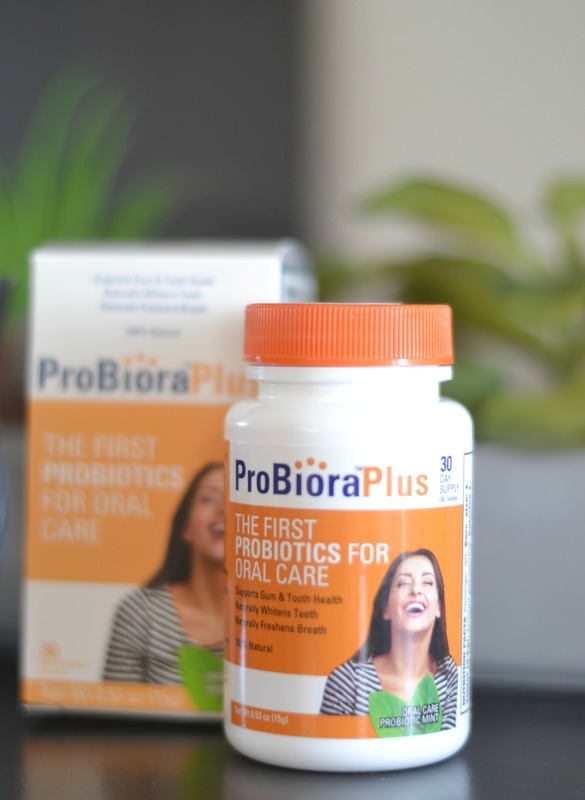 Since I have had such great results I know I will be continuing this process and my husband wants to add these ProBioraPlus oral probiotics to his oral health care routine as well. Check out ProBiora Health™ and ProBioraPlus to learn more- and make sure to follow ProBiora™Health on Facebook and Instagram to learn more! Have you added oral probiotics to your oral health routine?